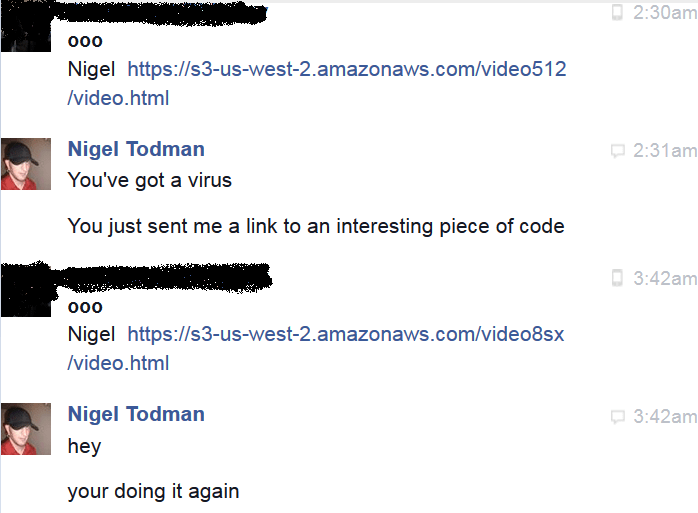 New virus found spreading on Facebook. 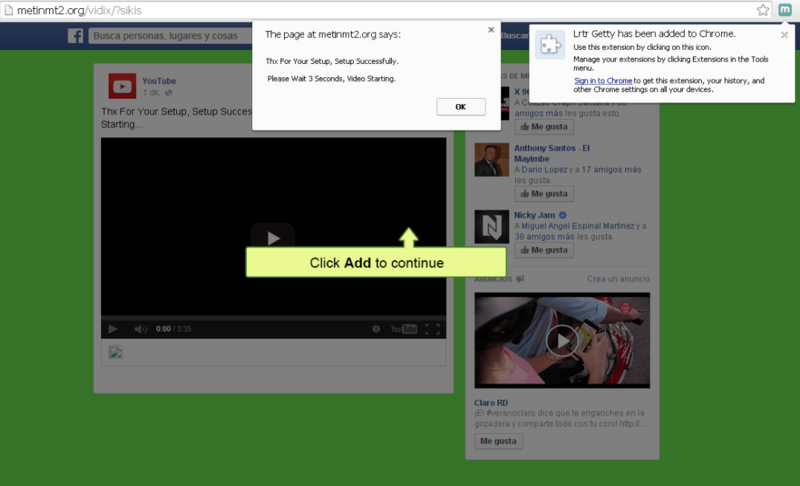 The original message had a filename of ‘video.html’ and was hosted at AmazonAWS.com – do not click on anything that is that if you receive such a message. This part appears to be solely for revenue generation, no exploit yet. 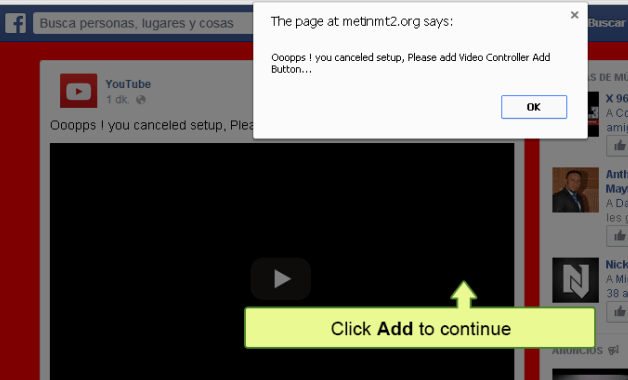 If on Windows and not blocked, A mockup of the YouTube Facebook page is then displayed. I’ve been using FireFox w\ NoScript allowing the sites one by one, No exploit has triggered as of yet. Installing Chrome now. What I’m trying to do currently is get the Video Controller request to fire, It looks like that is when the payload is dropped. Of course on Chrome it fires right away. Poorly worded broken english, Now we’re getting somewhere! Cancelling the request puts us back to the start. And the background changes red as if to tell us we’ve done something wrong — Facebook does this all the time right? Time to take the plunge, Installing malware… Now we get Green, Green means good. It appears as if I’ve found the ‘Malware Campaign Control Center’ full of scripts and logs. Different loaders for different environments. Different campaigns and phishing attacks. I’m going to contact a few people and hand this off now. I’ll add my passive analysis below. This appears to be the Chrome Developer ‘ItemID’, This is stored in the variable ‘okkkkk’ and is called with the chrome.webstore.install() function. 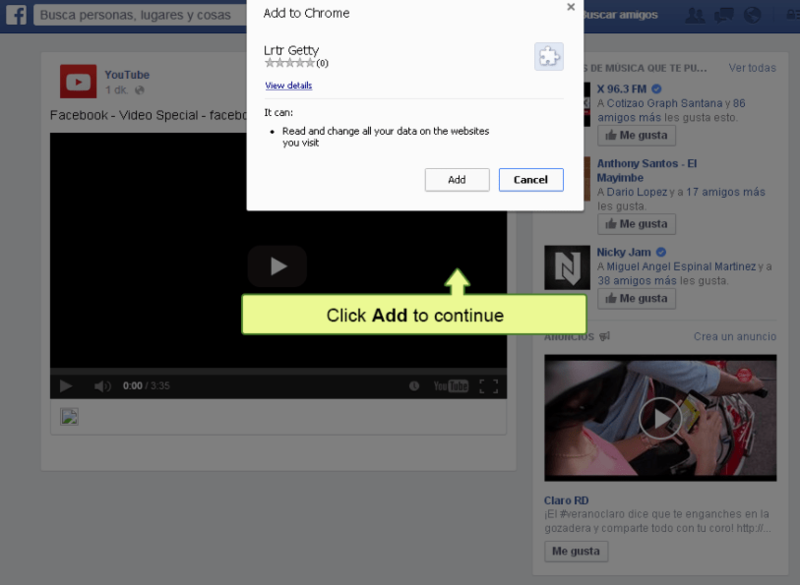 Whether the victim is on a mobile device or not, The victim will be on Facebook (The link is sent over the Facebook service), in the body tag the function chromex(); is called which in turn calls chrome.webstore.install(), It appears as if a request to install a ‘Video Controller’ relies on social engineering inside the chromex() function. chromex() is called at every possible opportunity to do so. Still have yet to find the code that causes it to propagate to other users on Facebook, Been using strictly passive code analysis so far. Might jump inside VM and allow an infection and examine some binaries and what I’m assuming will be an interesting Chrome extension. ← Join the Thunderclap for a Basic Income!